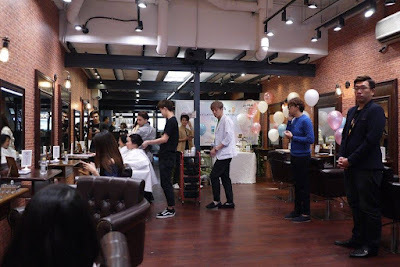 Thanks to a lovely invitation and arrangements by MoltoBene Professional, my elder girl and I had a great hair pampering day at their Loretta In-bath launch and parenting party held at 76 Style Hair Salon, Plaza Mont Kiara. 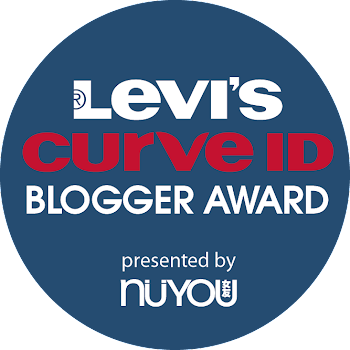 Joining the party were other media and famous social media influencers. 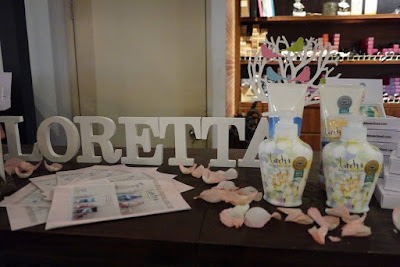 All of us were pampered with a hair wash and blow dry with Loretta In-bath range of products. 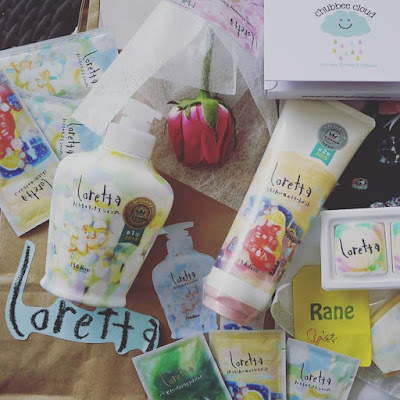 We like that Loretta In-bath products have the most dreamy packaging. 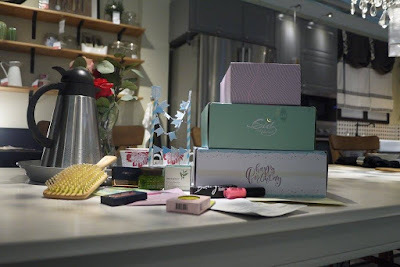 There are 4 range in Loretta In-bath products, namely Everyday Refreshing, Instant Refreshing, Moisturizing Treatment and Special Day Treatment. They are made from natural ingredients and hence is safe to be used on adults and children. The shampoo, conditioner and serum are like applying skin care ingredients for your hair and scalp. Results? 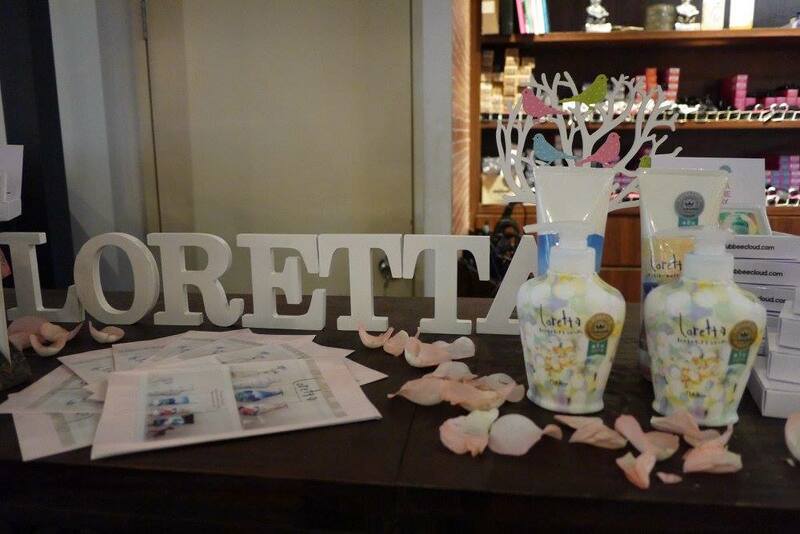 Soft, smooth and healthy hair after using Loretta In-bath range. Great news for music lovers, SOL Republic is now available in Malaysian shores! 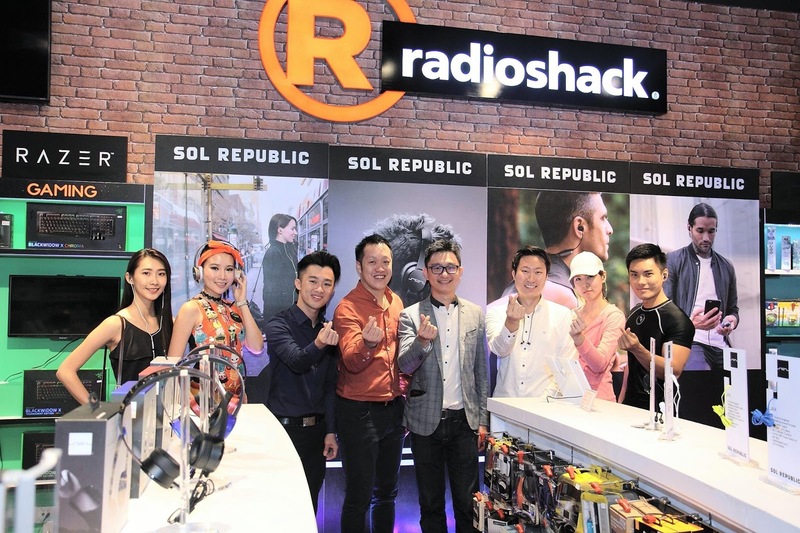 Famous for its quality earphones, SOL Republic has launched its 2 new lifestyle-centric wireless earphones for users who want crisp, smooth sound on the go. 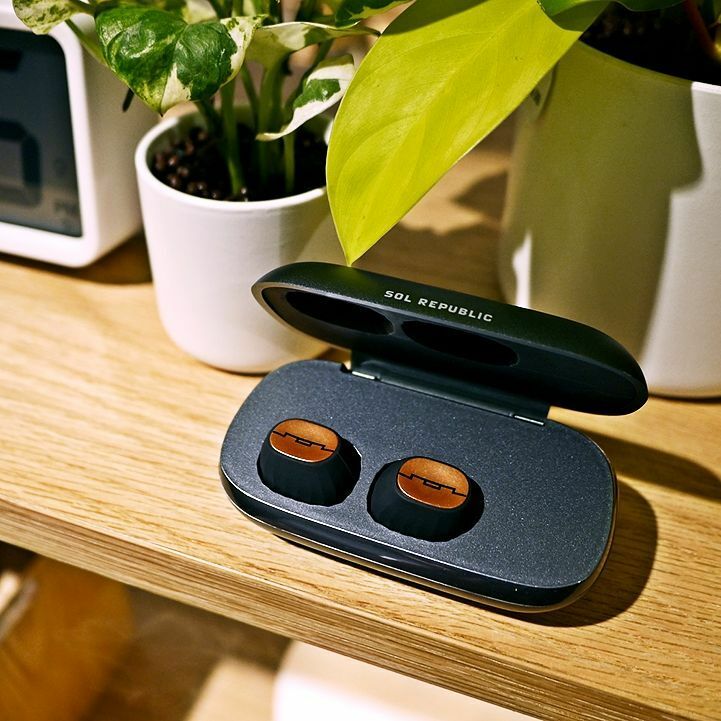 The first product is the Amps Air earphones, a truly wireless earbud that offers unparalleled Bluetooth Wireless Technology, comfort, sound and style. Amps Air is small and ultra-light, but it can deliver up to three hours of music playtime. Comes with a sleek, portable charging case that recharges Amps Air up to 15 times. With a built in 2200mAh battery and USB port it doubles as a portable charger for your phone! Isn't it cool and useful tool? Amps Air is contoured to fit the ear and is wrapped in a silicone sleeve with futuristically designed tapered grooves that not only give Amps Air a striking look, but also grips the ear like treads on a tire for a comfortable yet secure fit. The grooves also allow airflow to reduce sweat build up. It is great for sports and workouts and yet comfortable to wear all day without the wiring or pain associated with traditionally bulkier earphones. 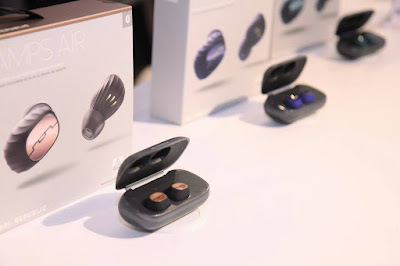 Amps Air comes in Rose Gold, Rich Teal and Deep Blue colors, and is retails at RM 900. 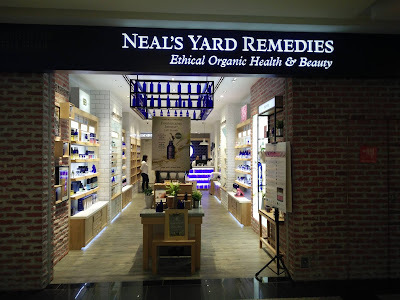 Thanks to a lovely invitation, I had recently tried the Organic Holistic Facial at Neal’s Yard Remedies Bangsar Village 1. 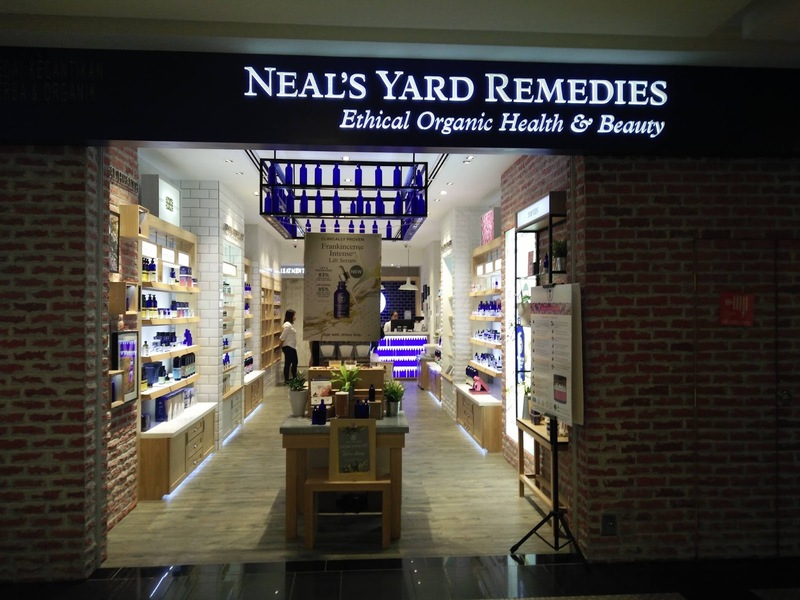 Their Organic Holistic Facial is a tailored facial treatment, incorporating consultation, detailed skin analysis to determine skin type, facial diagnosis to indicate signs of inner health and well being issues, and comprehensive aftercare advice. 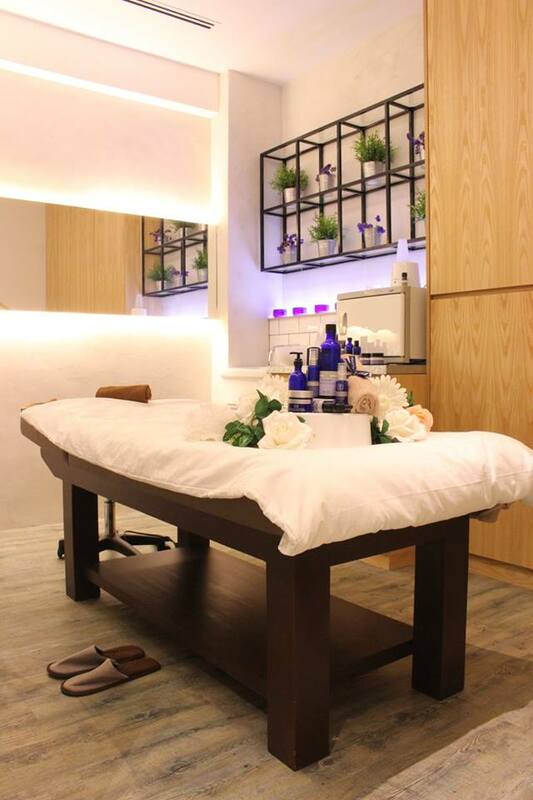 The combination of luxurious organic facial treatment and light lymphatic drainage is designed to leave your skin glowing with radiance, giving you a sense of well being that lasts beyond the treatment. 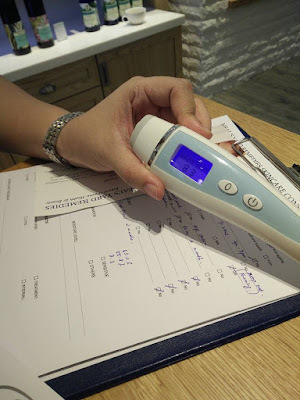 After an initial consultation, the therapist will create a personalised beauty regime using specially selected products, treatments and ingredients to refresh, rejuvenate and promote the skin’s health. To finish, the therapist will personalise the treatment further with a combination of effective herbal, nutritional and lifestyle recommendations. The brew that was born in Amsterdam and raised by the world unveils its latest campaign, “There’s More Behind the Star”. The brand new campaign is scheduled to run until the end of August 2017 nationwide as it shares the stories behind this iconic brand and the global stars they are today. Heineken® was established in 1873 by Gerard Heineken and today, renowned as the world’s most international premium lager available in 192 countries. The Amsterdam brewery is known for its 28-day brewing process, which creates a rich and golden-yellow brew using only 3 pure, natural ingredients such as malted barley, water, hops and a significant extra - Heineken®'s special A-yeast. 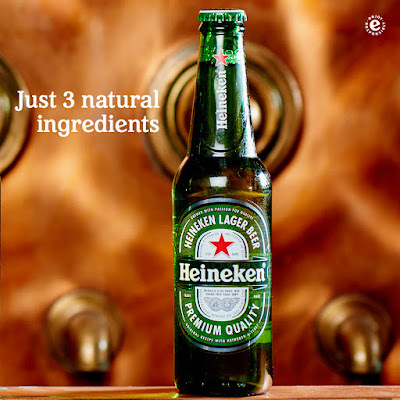 “Heineken®’s journey of continuous innovation whilst keeping quality at the heart of the brew ensures that our consumers get the same high quality serve any time anywhere. From the ingredients to the way it’s brewed, there are many reasons that make our 5 - point red star so iconic. 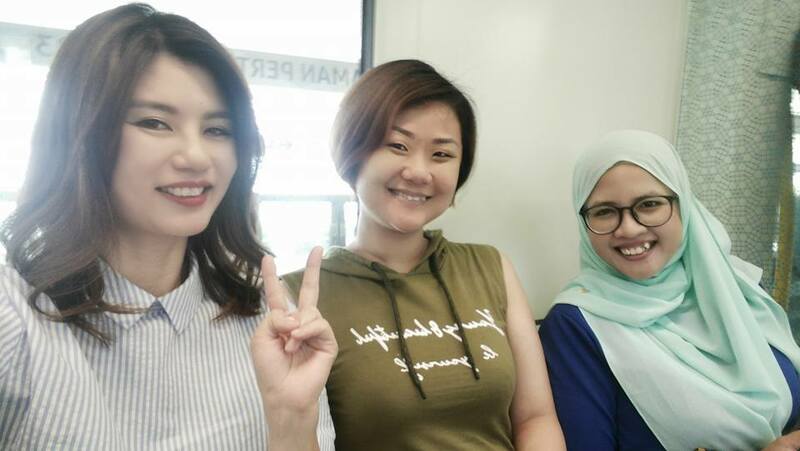 We are excited to share these stories with consumers in the months to come.” Said Loh Ee Lin, Marketing Manager of Heineken® Malaysia. “The signature ingredient was discovered back in the 19th century and ever since it’s been the key to Heineken®’s signature crisp and refreshing taste that has distinguished us from other beers. 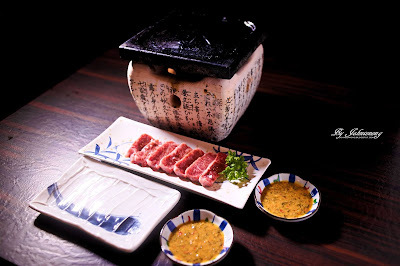 Thanks to the craftsmanship and expertise of our Master Brewers, you can enjoy the same quality and taste whether you’re in America, France , Japan or right here in Malaysia.” Loh continued. 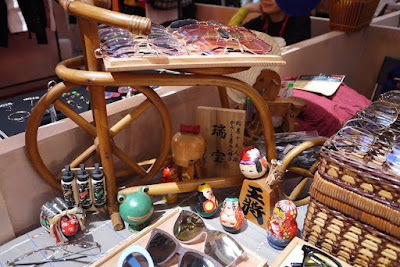 Japan Expo is held in Malaysia for the first time this year! Happening at Pavilion Kuala Lumpur, Malaysia's premier shopping destination located at the golden triangle, the First ever 'Japan Expo Malaysia 2017' is an immersive 3-day All-Japan event. Happening from 28th Jul until 30th Jul 2017, shoppers could immerse themselves in Japan's most iconic cultures, music, anime, art, fashion, food, travel and live entertainment right here in the heart of Bukit Bintang. Organised by G-Yu Creative Company, the exhilarating Japan Expo Malaysia 2017 (JEMY 2017) coincides with the 6th Anniversary Celebration of Pavilion KL's Tokyo Street and the 60th Anniversary of Japan-Malaysia diplomatic relations. 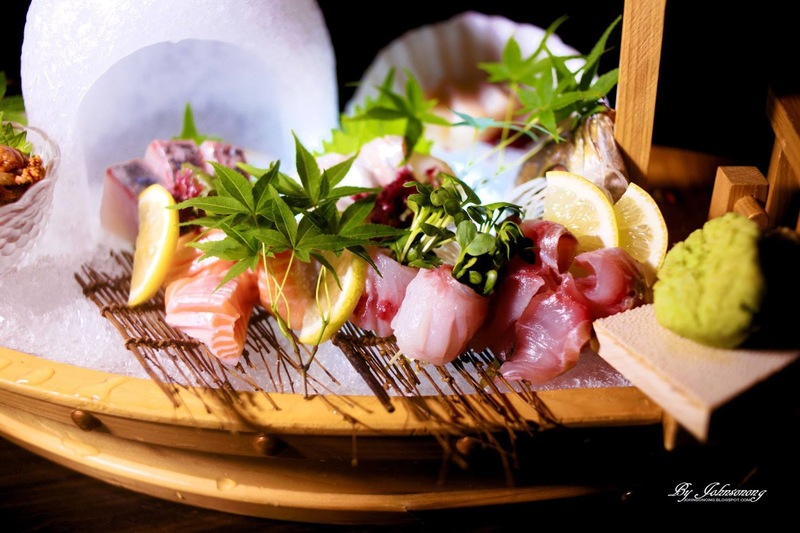 Revel in all things Japanese under one roof at Pavilion KL and Fahrenheit88 for an unforgettable entertainment and excitement for free all weekend. 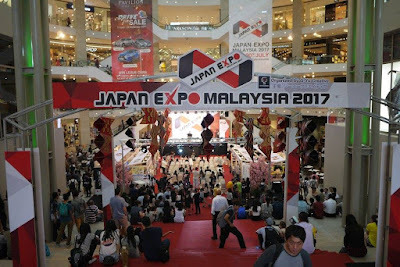 We witnessed the official launch of The Japan Expo Malaysia 2017 yesterday at the Centre Court of Pavilion KL. 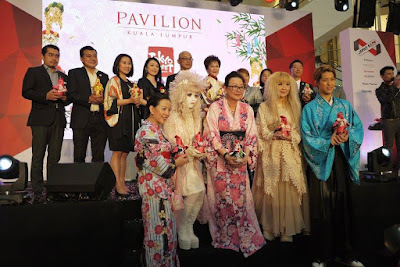 It was officially launched by Mr. Hiroyuki Orikasa, Counselor to the Embassy of Japan in Malaysia, Ms. Yupharet Eakturapakal, President of G-Yu Creative, the organiser of Japan Expo Malaysia 2017, Puan Sri Cindy Lim, Executive Chairman of Kuala Lumpur Pavilion Sdn Bhd and Dato' Joyce Yap, CEO of Retail, Pavilion KL by dropping a red token into a unique vending machine. In an ode to the tremendous support from Japan Expo Malaysia 2017 partners, Ms. Tomomi Kabayashi, Executive Vice President, G-Yu Creative Co. Ltd, Mr. Akira Kajita, Managing Director, JETRO Kuala Lumpur, Mr. Horikawa Koich, The JAPAN FOUNDATION Kuala Lumpur, Ms. Chiemi Maruyama, Japan National Tourism Organization, Mr. Nivat Chantarachoti, General Manager, Thai Airways International PCL, Mr. Mohd Akbal Setia, Director of Tourism Malaysia KL, Ms. Kung Kunita, Designer from Thailand and Naomichi Hanazono were invited on stage for a group photo, before continuing on with a cake-cutting ceremony to commemorate the anniversary and a grand tour of the event space. Calling all screen buffs, now is your moment to shine! 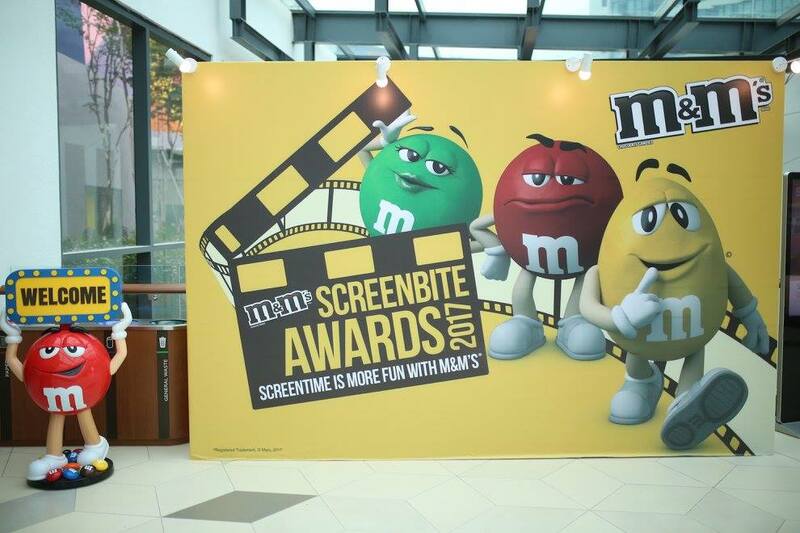 Beloved chocolate brand M&M’s® is calling all fans to show off their love for M&M’s® and their favourite screen time activity, with the first ever M&M’s® Screen Bite Awards 2017. 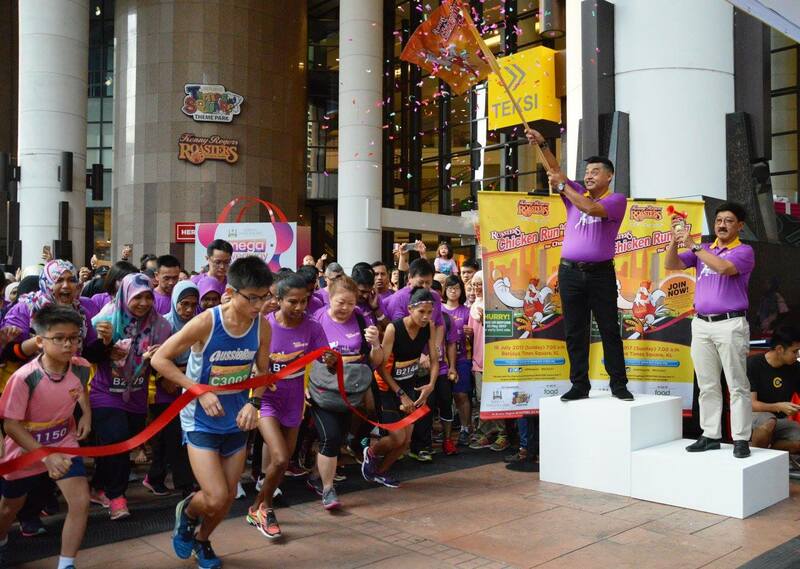 The regional competition is being launched simultaneously in three countries – Malaysia, Philippines and Thailand – and will see M&M’s® fans vying for a chance to win a trip for two to Universal Studios in Osaka, Japan. “M&M’s® recognizes the role screen time activities play in the lives of Malaysians; whether its watching a movie in the cinema, TV at home or videos on YouTube, posting on social media or playing mobile and console games. So, we decided to organize the M&M’s® Screen Bite Awards to help our fans share their special screen time moments with friends and family. We believe this campaign is a great platform for us to not only connect with fans of M&M’s®, but also bring them together in the spirit of fun and entertainment with their perfect screen time companion, M&M’s®,” commented Yee Pek Kuan, Category Director of MARS Chocolate SEA. 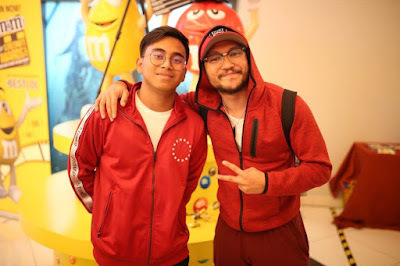 (From left to right): Friends of M&M’s® who were present included YouTube sensation Luqmannulhakim Kamaruddin (Luqman Podolski) and actor, Shaheizy Sam of ‘Polis Evo’ fame. 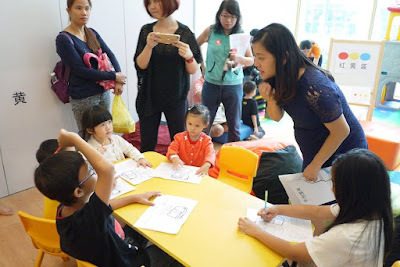 After our kids' fun dance tour at The Parenthood Wellness @ Sunway Pyramid last Saturday, we have joined the trial of Children Mandarin Enrichment Class @ The Parenthood. We all know that Mandarin is important and valuable language for everyone, so we always wanted our children to learn Mandarin. The Children Mandarin Enrichment Class at The Parenthood is a fun and interactive programmes that is designed for children between 2 year old to 6 year old. 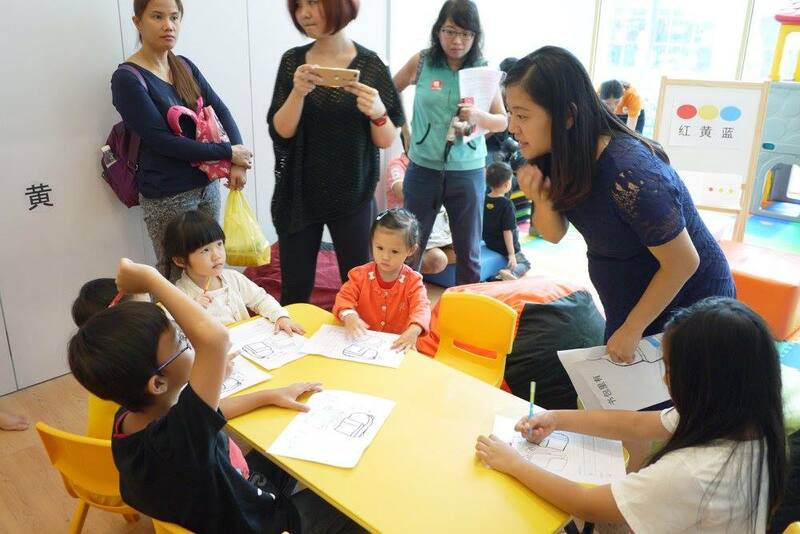 The interactive Mandarin programmes are integrated with drama, games, storytelling, arts & crafts, music & rhythm and writing to motivate competency in the four components of language learning – speaking, listening, reading and writing. 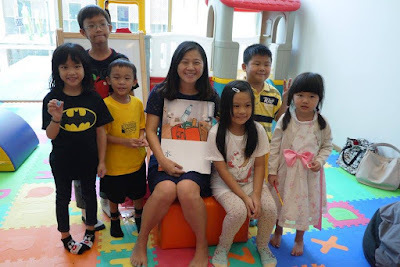 Teacher Julie has a lot of teaching experience in overseas and International schools. We like how she interacted with the children, and reward them when they have answered correctly in the class. She has also introduced some Big book as kids is very much attracted by big visuals, and big wording. Honestly, it is my first time seeing such a big book inside a classroom. 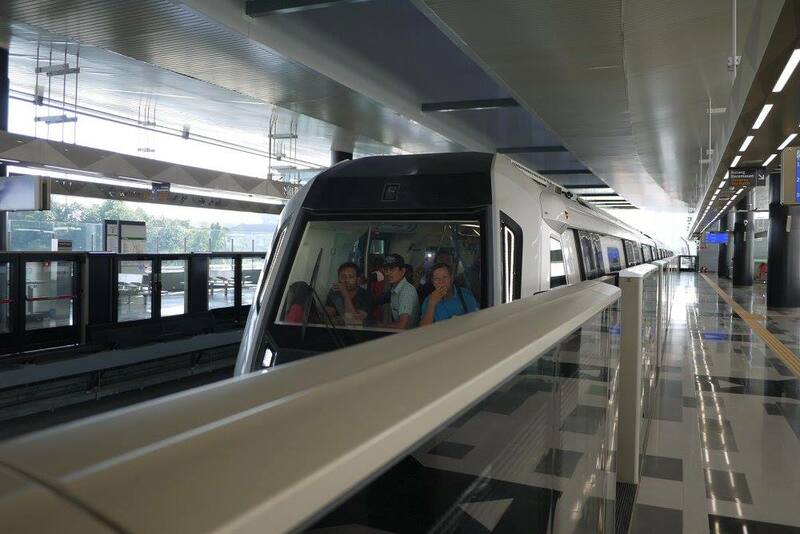 The curriculum is aligned with multiple curricula including Malaysia Chinese MOE syllabus, IB PYP and China HanBan YCT test and constructed on theme-based concept which relates to children’s daily lives and rages from beginner to advance. Like many kids, my younger daughter loves music and dance a lot. She is so active that she will starts shaking her body when she hear the beats of music. So, hubby and I were discussing about enrolling her into a dance class, coincidentally my friend has introduced me the kids' fun dance programs at The Parenthood Wellness @ Sunway Pyramid. 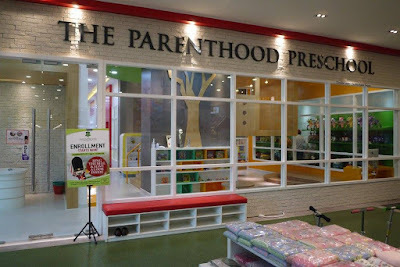 The Parenthood Wellness is a one-stop family fitness centre, we have been there for a few times at The Parenthood playground. 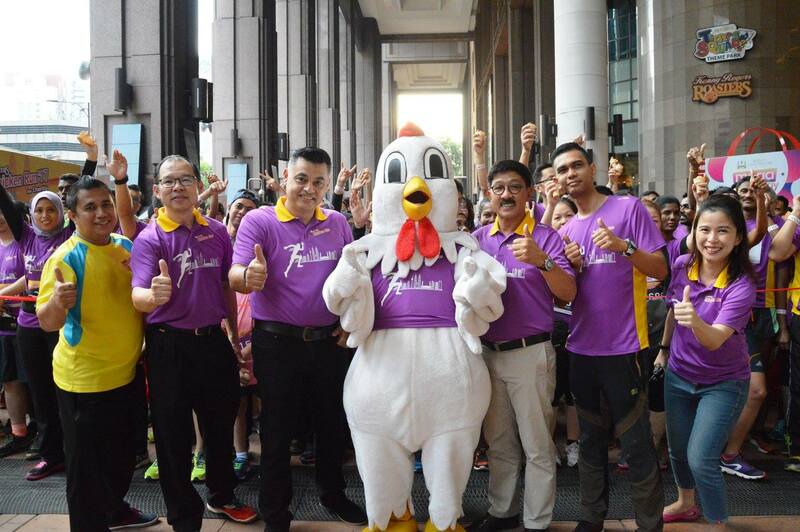 This time, we visited The Parenthood Wellness to join The Dance Project on their tour open day. We like the clean, bright and fun environment in The Parenthood Wellness. My girl got to change to their dancing suits and joined the dance sessions with other boys and girls. It makes a big difference in life when you can start off on the right foot. The Dance Project is happy to be able to introduce our children, between ages 2 and 12, to the world of dance and exercise, in a fun and fruitful way. With their tagline of “Fun & Fitness with Dance – Developing Healthy & Confident Kids”, they will expose children to various genres of non-exam focused dance and movement programs, which are designed to be fun, engaging and educational. 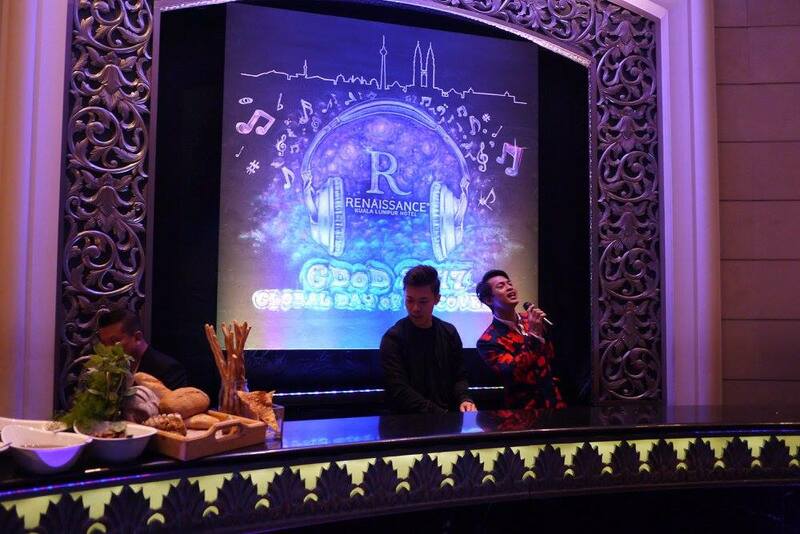 We were honoured to be invited to Renaissance Kuala Lumpur Hotel's 6th Global Day of Discovery (GdoD) which was held on 17th May 2017. 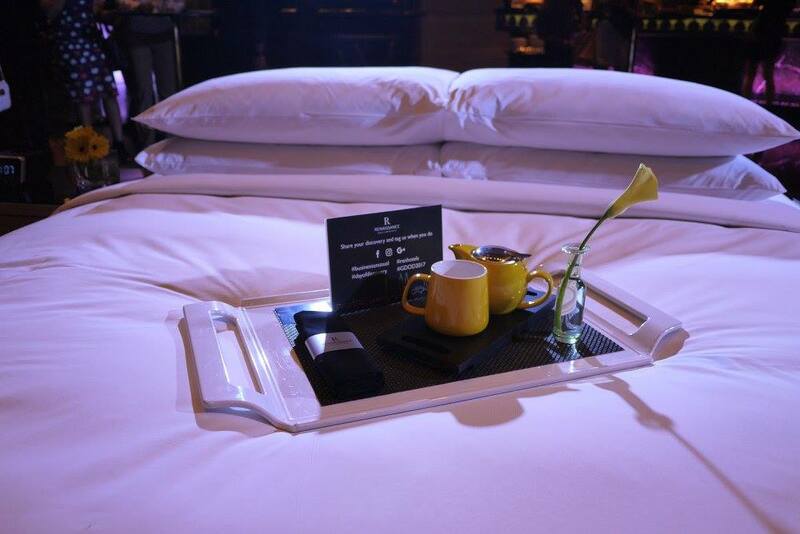 This annual event is happening at 160 Renaissance Hotels around the World. Renaissance Hotels, the global lifestyle brand known for bringing its Business unusual mantra to today's travelers let us experience “5 to 9” with as much vigor as we approach “9 to 5”. In fact, Renaissance Kuala Lumpur Hotel has also celebrated its completion of Phase 2 renovation that offers newly renovated and luxurious rooms to travelers. 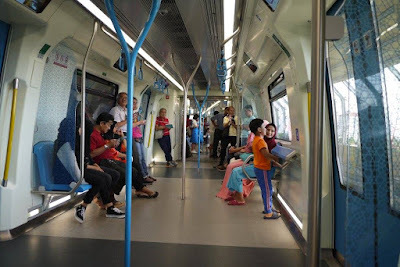 Siemens Malaysia has once again demonstrated its crucial role in nation-building by raising awareness and understanding of the public transportation to Malaysian children through their corporate citizenship initiative with the grand launch of “My Train-Ventures” Children's Activity Book last Saturday morning at main concourse area, NU Sentral. 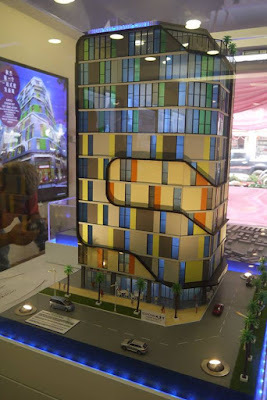 The launch event has attracted more than 150 people to join. 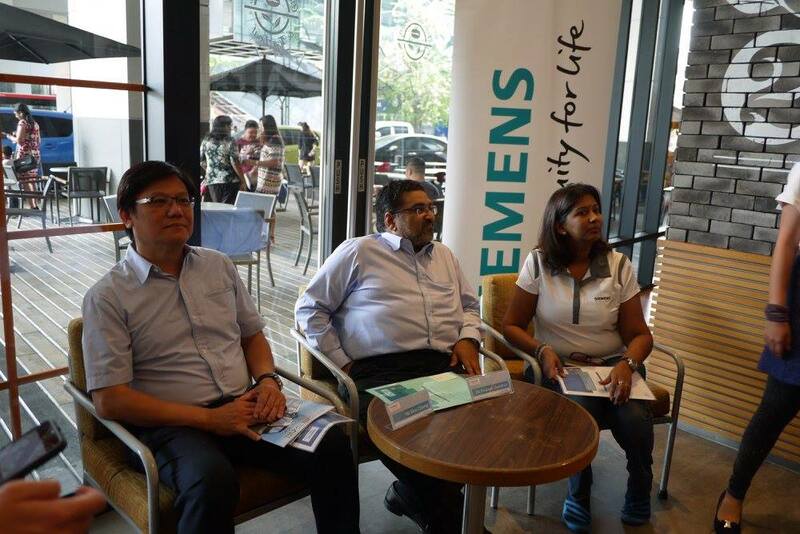 The event commenced with a flash mob sequence of the iconic tune of “Locomotion” by Kylie Miogue, presented by the employees of Siemens Malaysia. 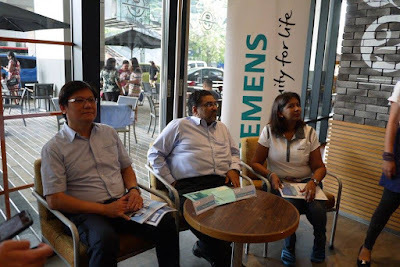 Then, Mr. Prakash Chandran, President & CEO of Siemens Malaysia and Mr. Ben Chong, Head of Business Development of Siemens Malaysia officiated the launch and gave their speech. 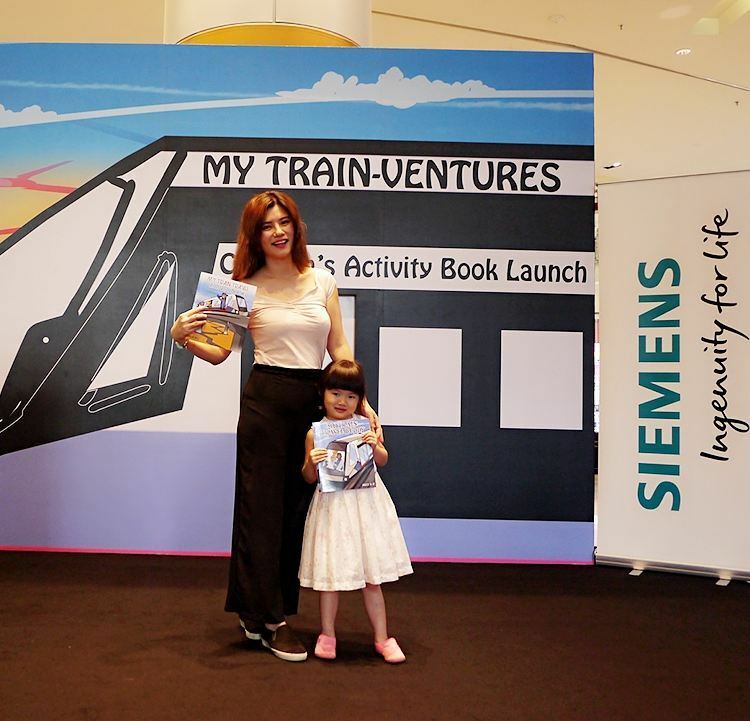 Siemens Malaysia's “My Train-Ventures” Children's Activity Book comprise of 3 different age groups, and comes with striking illustrations and entertaining storylines that promises a unique learning experience. It blends imaginative adventures with elements of fun that makes reading all that more refreshing for children. We all know that sauna is good for us in many ways since long long time ago. Hence, there's a sauna at almost every club houses, ftiness centers, spa centers, and hotels. I love going to sauna since I was teenager, as I don't sweat much even during exercises and sauna is the best way for me to sweat. However, why go for the traditional sauna which is hot and can overwhelm those who are more sensitive to the heat while we can have Infrared saunas that provides milder temperature but the heat of infrared saunas travels much deeper into the body for better sweat results? I have tried out the Far Infrared (FIR) Home & Professional Sauna from Sonne Sauna recently. Sonne means sun in German, which is the energy that powers life on earth. Comparing to the traditional sauna, FIR Sonne sauna is much more comfortable and relaxing in term of usage. 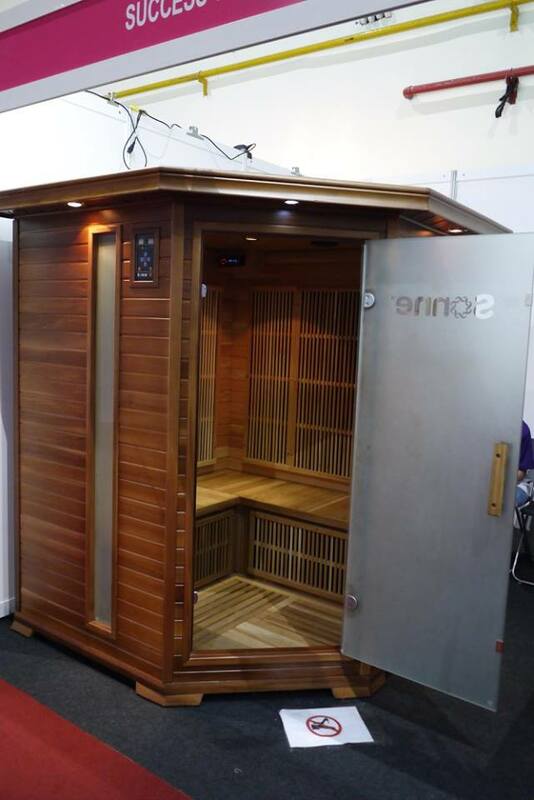 Most importantly, Sonne sauna brings a lot of benefits to us, read further to find out more. As a complementary to diet and exercise, especially for people who has problems to exercise from chronic heart failure, high blood pressure, knees pain etc. Blood pressure reduction is proven from FIR sauna from the studies by University of Missouri Kansas City in year 2005 showed that a 30 minutes sauna session three times a week can lower the blood pressure. Also, in the study in the Journal of the American Medical Association reported that sauna has significant improvement in Survival Rate from the sauna bathing among 2315 middle ages men (42 to 60 years old) with a median follow up of 20.7 years, was associated with a. FIR sauna has the capability to penetrate the deep tissues that produces sweat. One 30 minutes infrared sauna can burn up to 600 calories. Such amazing and proven results by just sitting and relaxing in the sauna. With a combination with diet, regular use of Sonne sauna will reduce body weight and reducing waist line especially in obese patients. FIR sauna works very good in Detox and Cleanse. Detoxifies your body 7 times better than a traditional sauna, composing as much as 20% of toxins and it is a more effective detoxification on heavy metals, urea, lactic acid, etc. FIR sauna Improves blood circulation, heating of the muscles with infrared heat results in blood flow level increment which is similar to that seen during exercises. 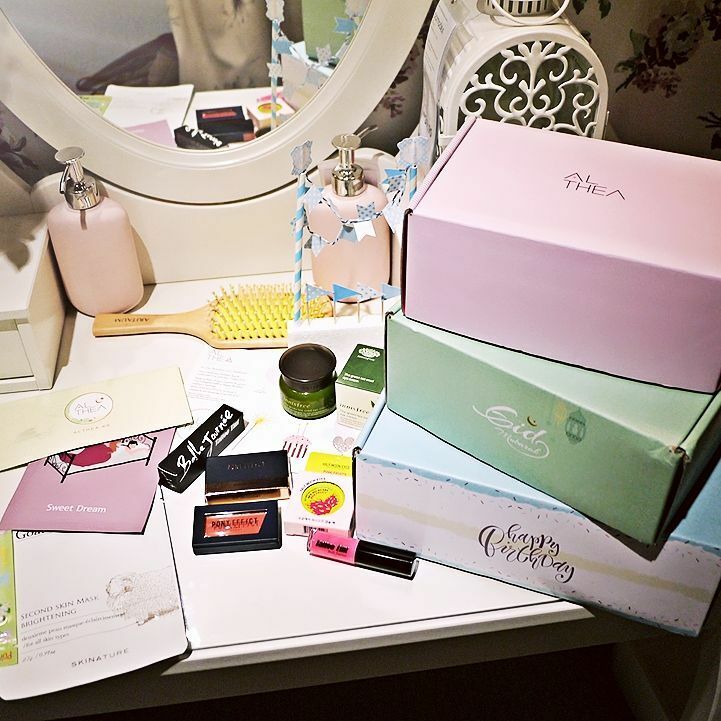 With that, one will notice that the fine lines, wrinkles are reduced, and skin feels firmer by the increasing of collagen and elastin content, which made us look and feel younger over the usage of FIR sauna. 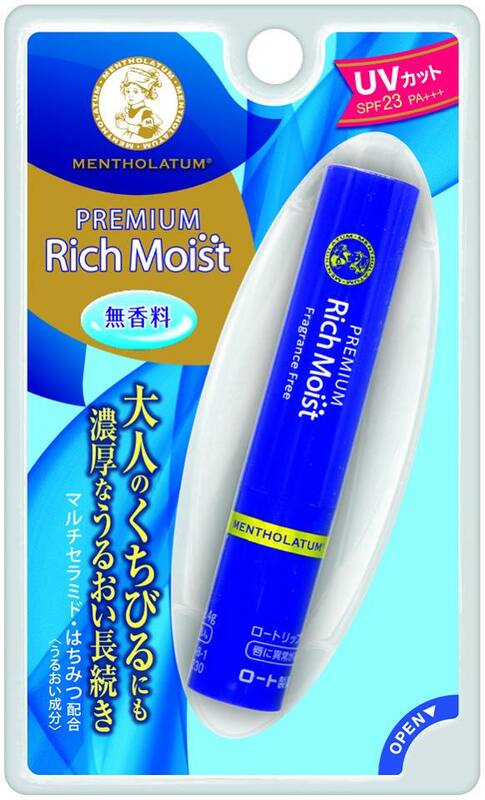 To promote pampering and caring of lips, Mentholatum introduces its all-new Premium Rich Moist, a super nourishing lipbalm that pampers the lips with all the best moisturizing ingredients. Formulated with 8 moisturizing ingredients i.e. Olive Oil, Honey, Avocado Oil, Argan Oil, Jojoba Seed Oil, Royal Jelly Extract, Shea Butter and Moringa Butter this premium lipbalm helps to relieve dry and chapped lips while keeping the lips velvety silky smooth. 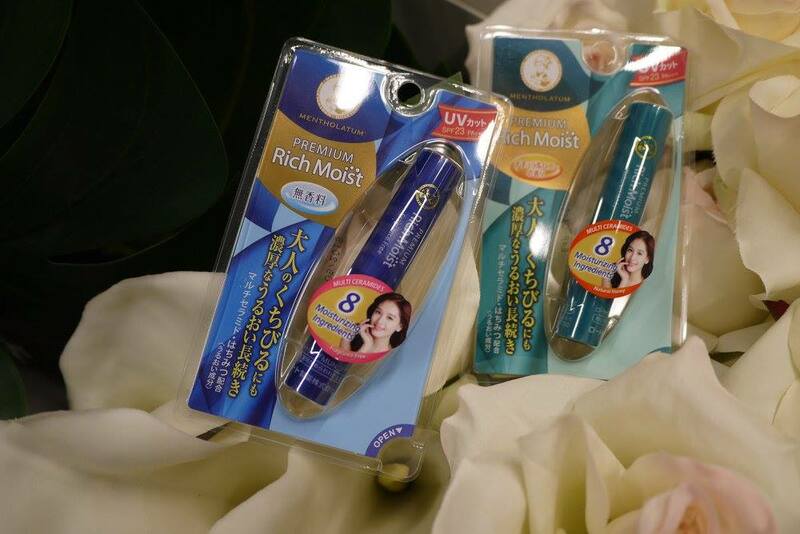 For best and long-lasting results, gently slide two to three layers on the lips. Available in two variants namely Fragrance Free, which is made suitable for those with sensitive skin and Natural Honey for those who prefer a tinge of sweetness in the scent. The clamor and chaos of lunch hour in the main cities of our nation is a defining feature of the average work day. 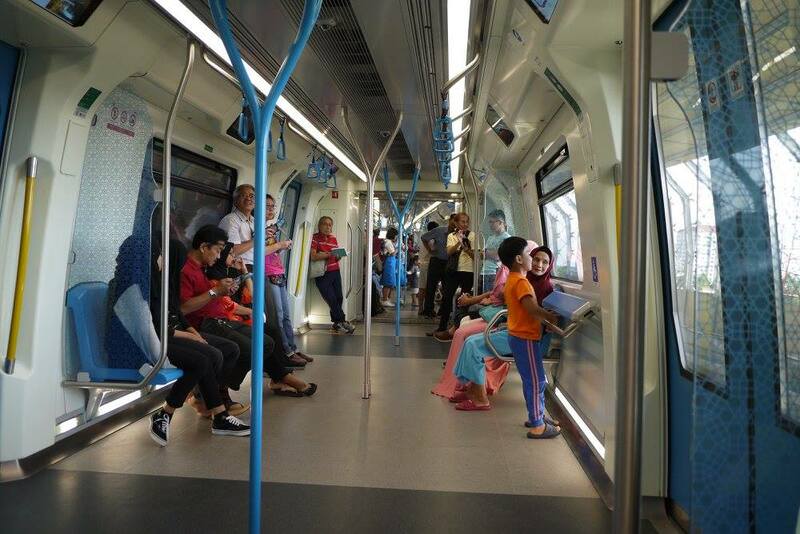 And the way you spend your lunch hour can have a dramatic effect on your entire day. It can significantly influence your productivity but more importantly how you actually feel. Here’s a great news as Tony Roma’s has prepared an amazing lunch deal to be enjoyed at your own pace. World renowned for its legendary ribs and famous for so much more, the lunch portion sets are specially designed for you so that you are able to feast on a selection of Tony Roma’s famous dishes such as the Bountiful Beef Ribs or New York Steak. For chicken lovers, try the recommended White Barbeque Chicken, Fire-Grilled Harvest Valley Chicken or the Chicken Caprese Pasta which are chicken meals like you never tasted before! For a perfect lunch combo, try the Bountiful Beef Rib & Mojo Chicken, Bountiful Beef Rib with Fish & fries or Boutiful Beef Rib & Lamb Cevapi. If you are looking for something lighter, the selections of salads are great too. Selections such as the famous Tony’s Asian Salad with Grilled Chicken or the Chicken Caesar Salad will definitely satisfy the palate. “There is truly no better time to enjoy your lunch break at Tony Roma’s with your colleagues, friends and family,” said George Ang, Chief Executive Officer (CEO) of Grand Companions Sdn. 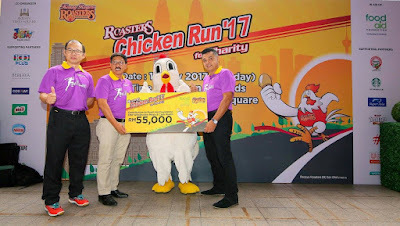 Bhd, the franchise holder of Tony Roma’s Malaysia. “We specially crafted the set lunch menu so that everyone will get to try Tony Roma’s signature dishes at affordable prices. For those less enthusiastic about ribs, we have several other items such as steaks, salads, chicken, pastas and seafood. 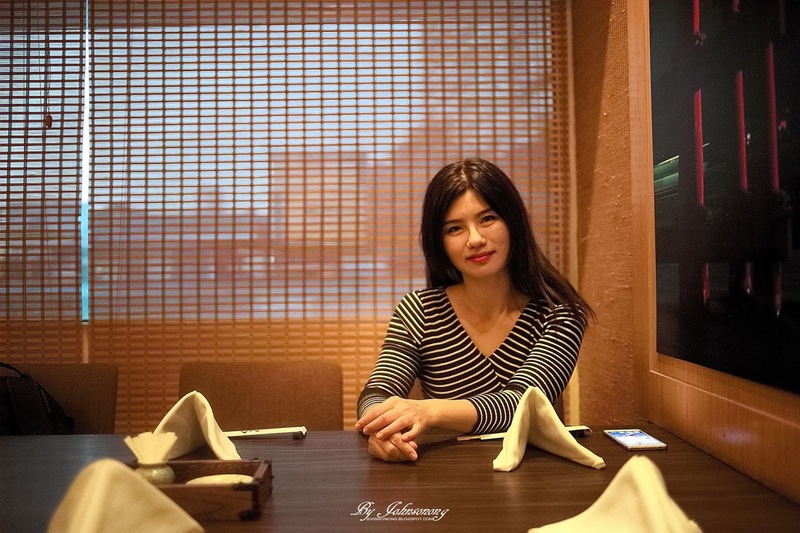 With great food and great atmosphere, you can be sure to enjoy an excellent overall dining experience at Tony Roma’s, “said George Ang. 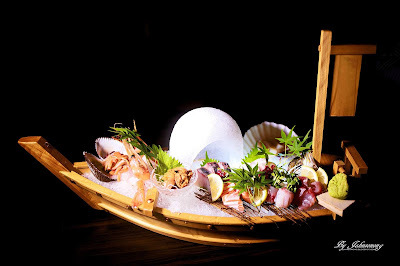 Each main course comes accompanied with a bowl of soup and bottomless soft drink. Applicable on weekdays except for Public Holidays from 11.00am to 3.00pm, Tony Roma’s Value Lunch Deal is available at all Tony Roma’s outlets except for IOI City Mall and Komtar JBCC. 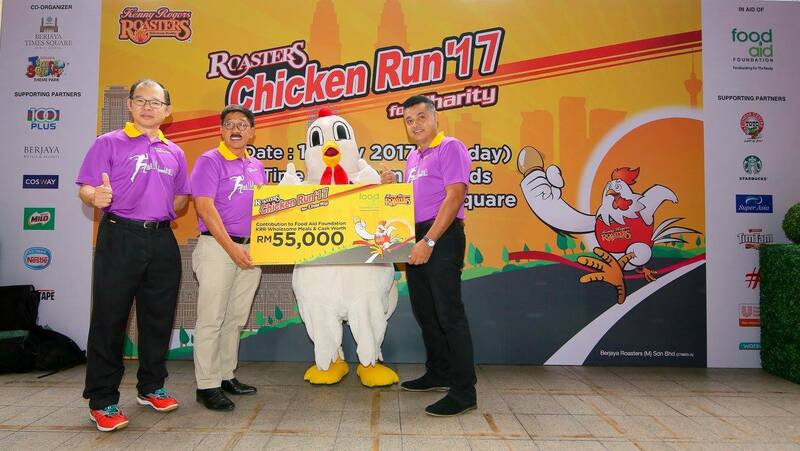 The value lunch deal is offered at RM16.90 onwards at all participating outlets. Chow Kit is a memorable place for me as my mom used to bring me there often when I was young. I remembered mom always bought textile and baking necessary before she brought us to eat the 'Chow Kit pan mee'. 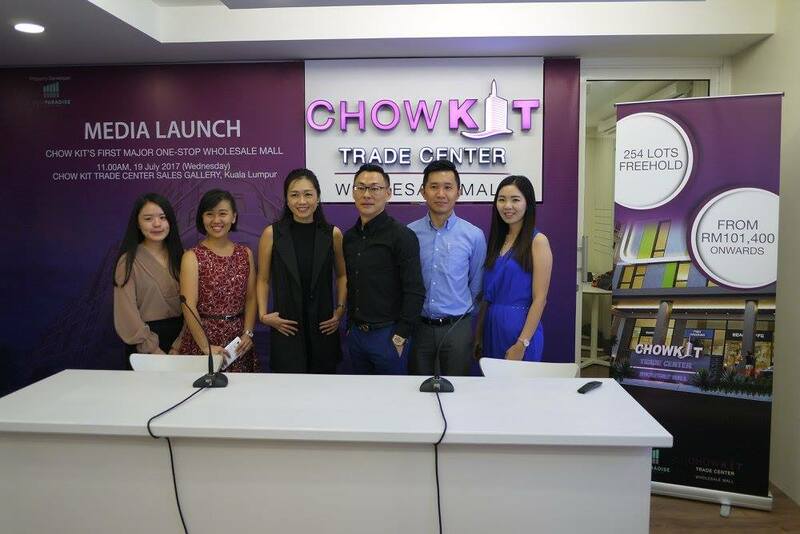 Today, Chow Kit is transforming to a better and more modern place with the prestigious new landmark - Chow Kit Trade Center (CKTC). 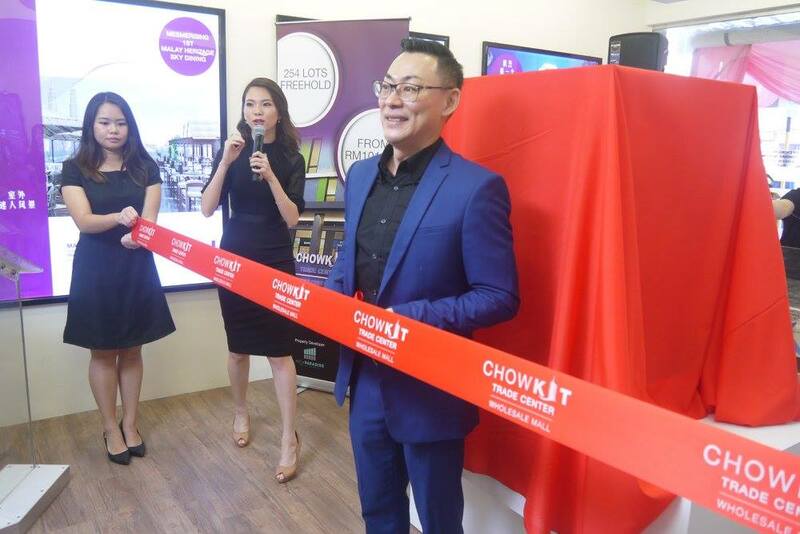 It is Chow Kit's first major one-stop wholesale mall specialised in cosmetic products, kitchenware and traditional Malay herbs. Chow Kit Trade Center (CKTC) is a new 10-storey icon in the heart of Kuala Lumpur's atmospheric localized area which is touted to be one of its kind in Malaysia. This freehold development by New Paradise Development under the umbrella of VINSOON Group that is founded by Dato' Michael Lim Tiam Chye. 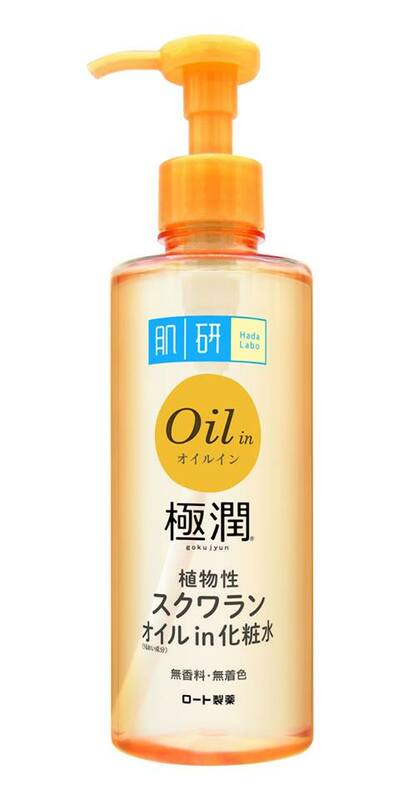 Hada Labo, the Japanese skincare brand well known for its hero product lotion, introduces a new breakthrough innovation in their range of lotion products. 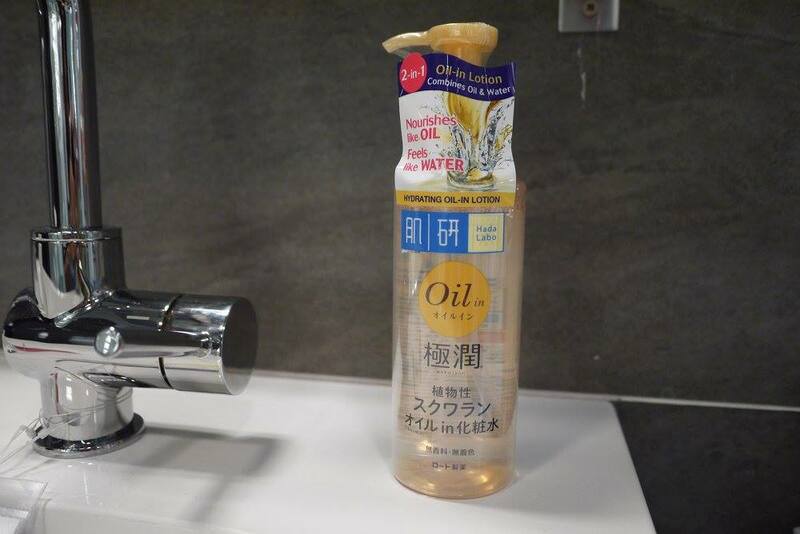 Introducing the first Oil-In Lotion. 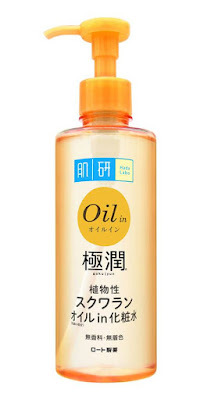 This new Hada Labo oil infused lotion offers a unique approach to lotion where it promises consumers a brand-new experience in hydration like no other. Happy 2nd Birthday to Althea, our favourite online seller for Korean beauty products! Wishing you many many more happy years to come, don't forget to keep bringing us the awesome deals ya. In conjunction with the 2nd Birthday, there are many exciting things happening on Althea.